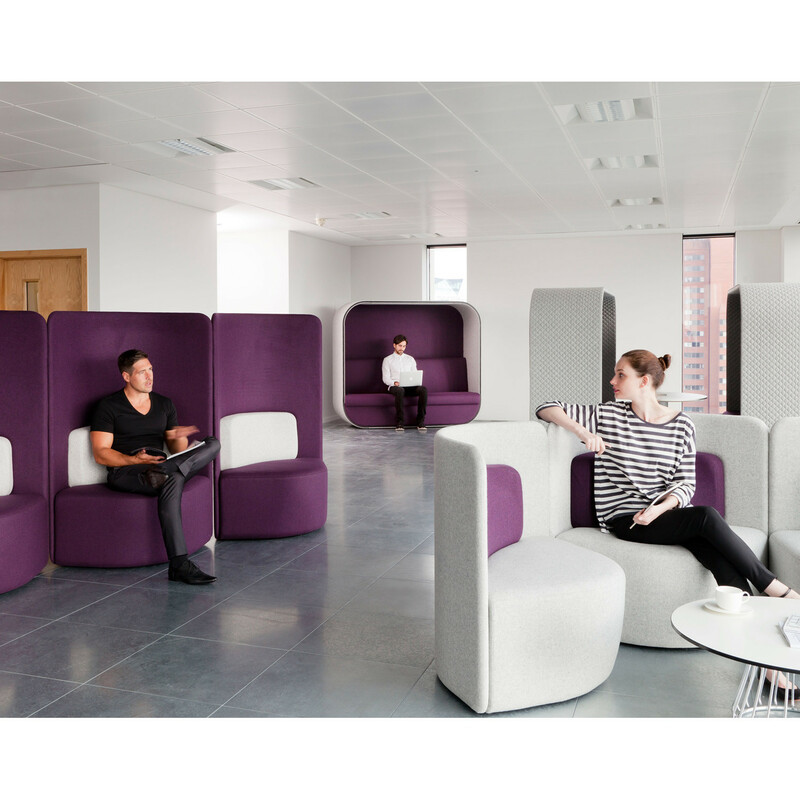 Boss Design Shuffle Chairs are single high back soft seating solutions for open plan office environments. 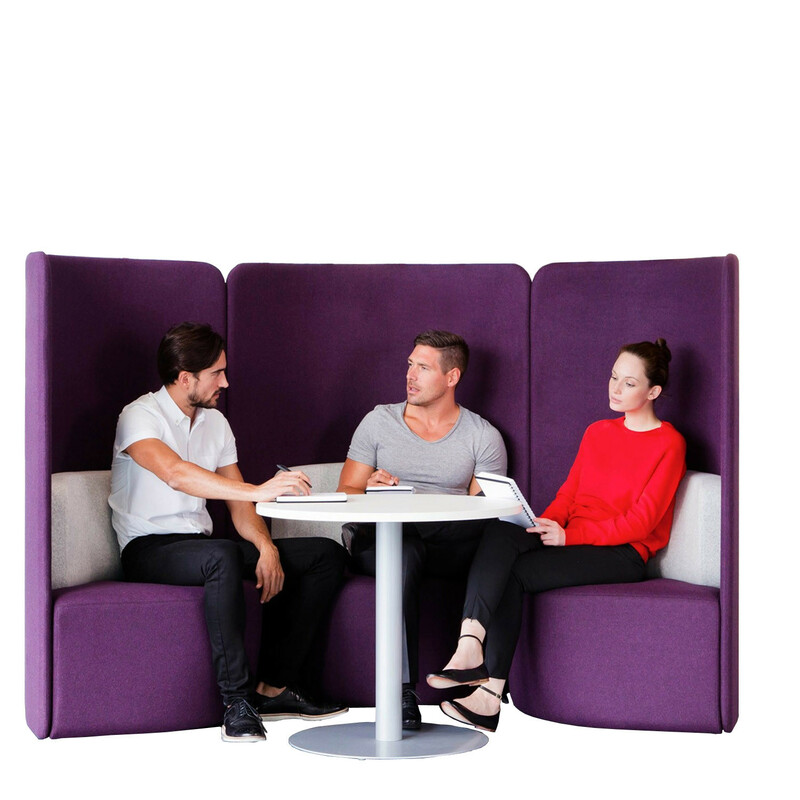 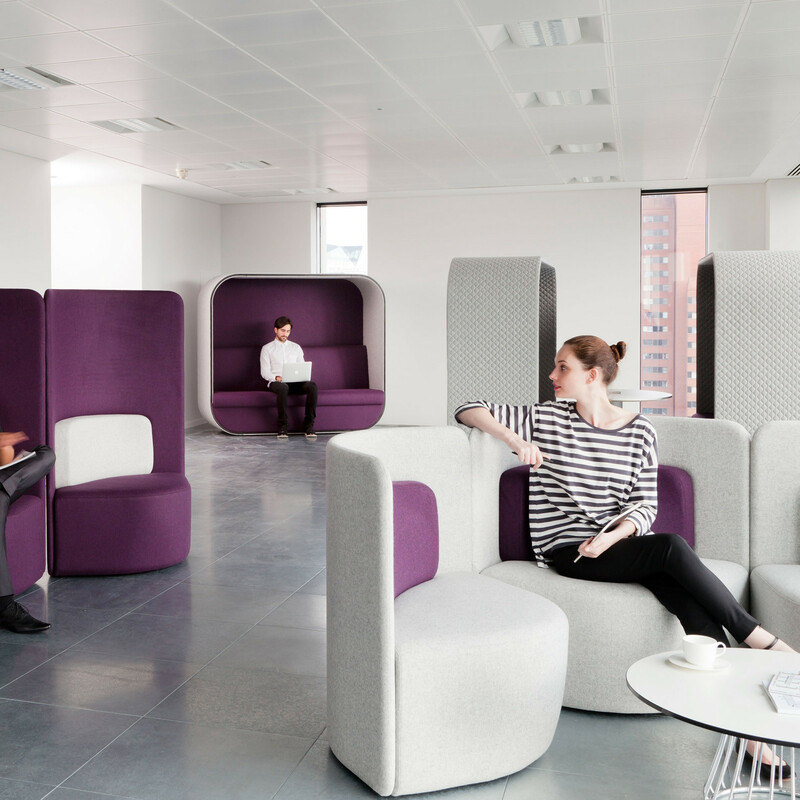 Shuffle seating is ideal for collaborative workspace zones where staff are encouraged to break away from their workstations. 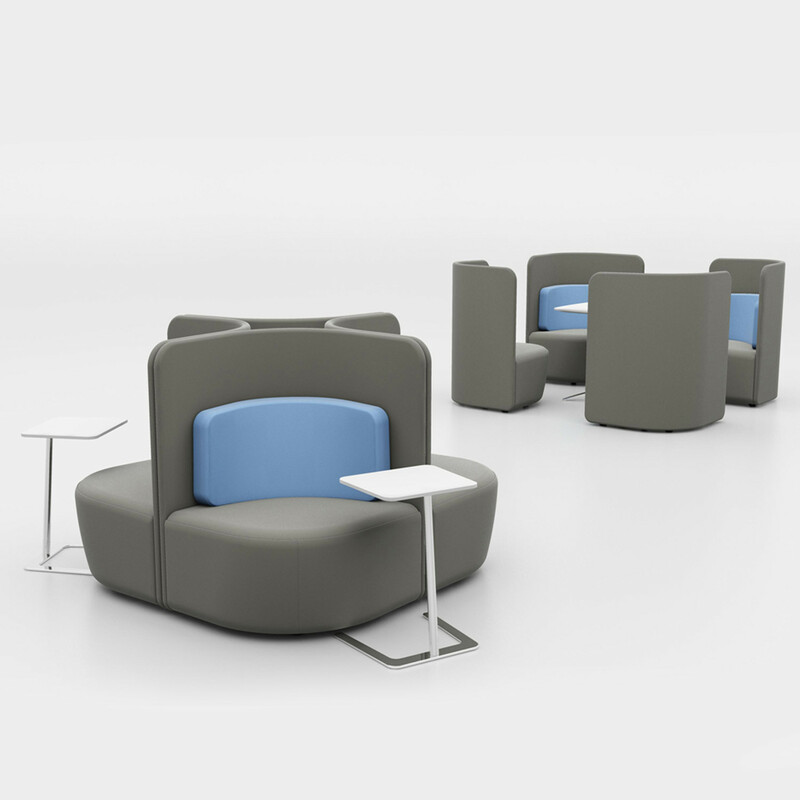 Shuffle high back seating units can be easily shuffled around to create private zones for one user or grouped together to form informal meeting arrangements. 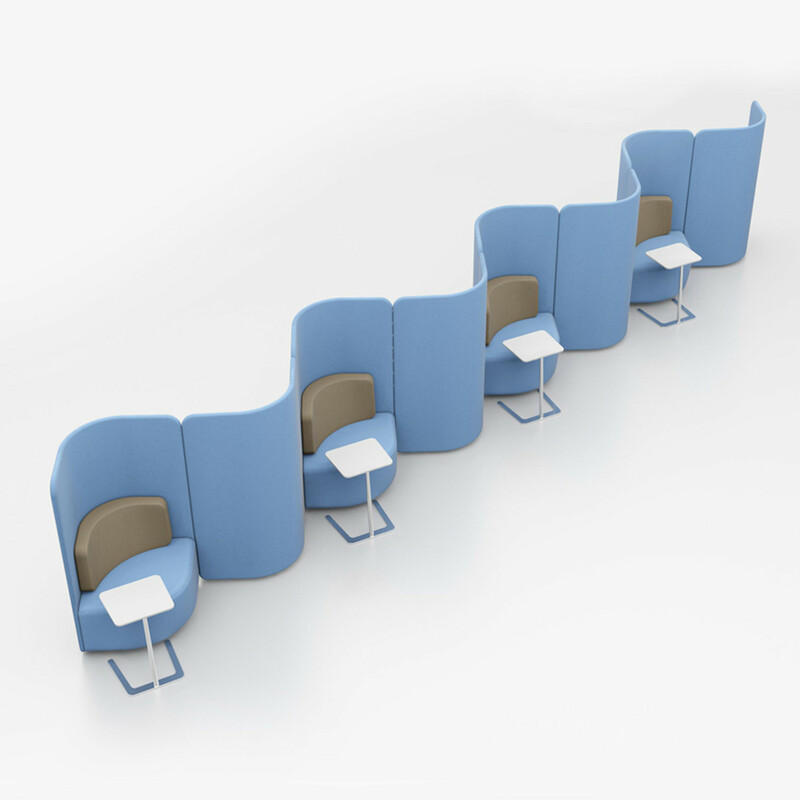 Alternatively Shuffle High Back Chairs can be used as a room divider between the office and reception area to provide seating while acting as a privacy screen. 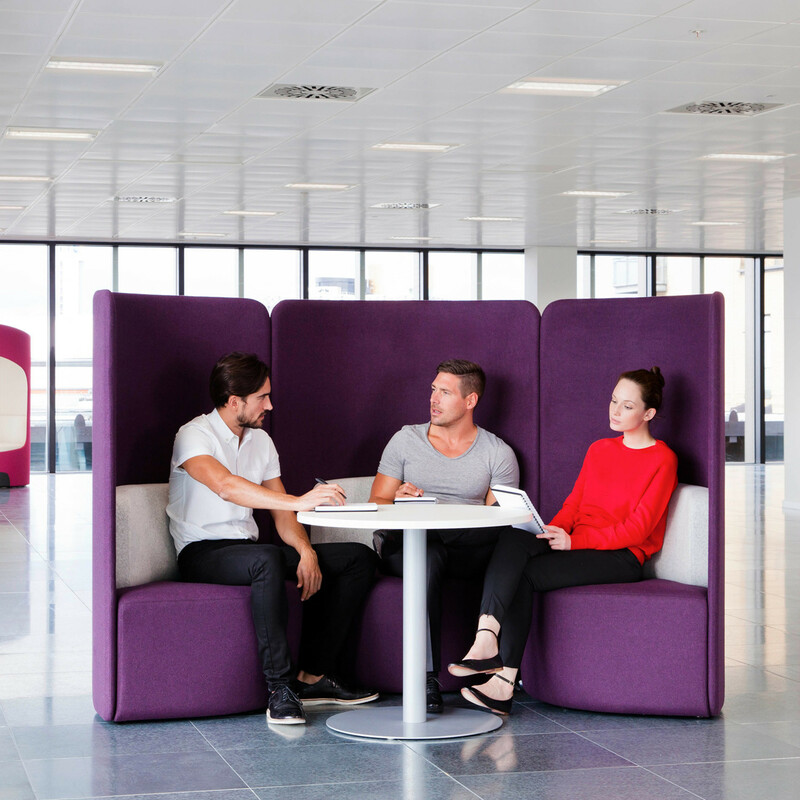 This form of soft seating provides the modern office with a functional seating solution, striking a balance of open-plan and quiet spaces. 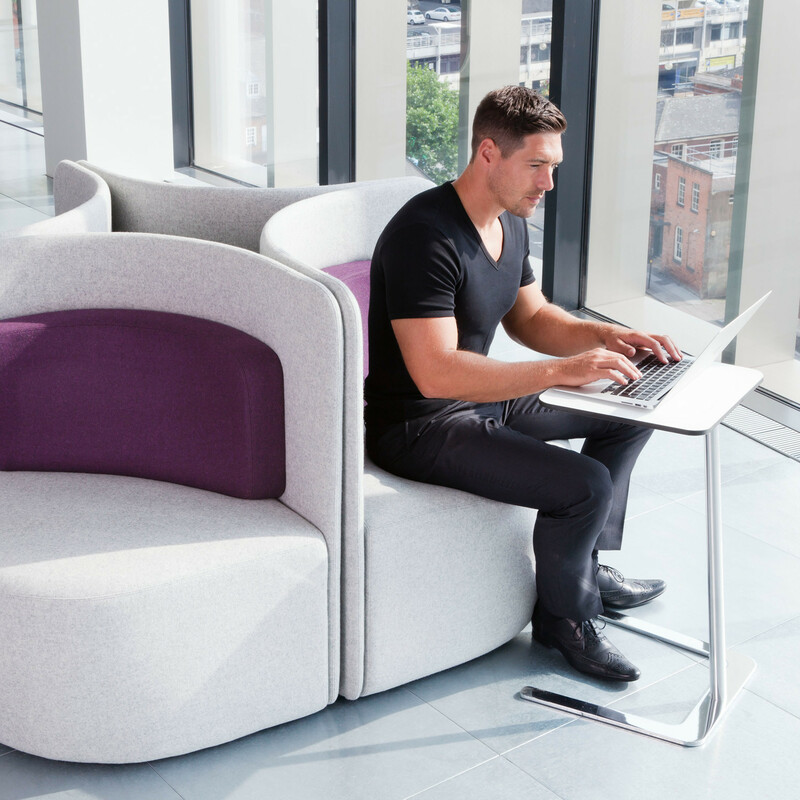 Shuffle Chair is perfect for the nomadic worker, armed with laptop, tablet or mobile phone they are free to work anywhere in the office. 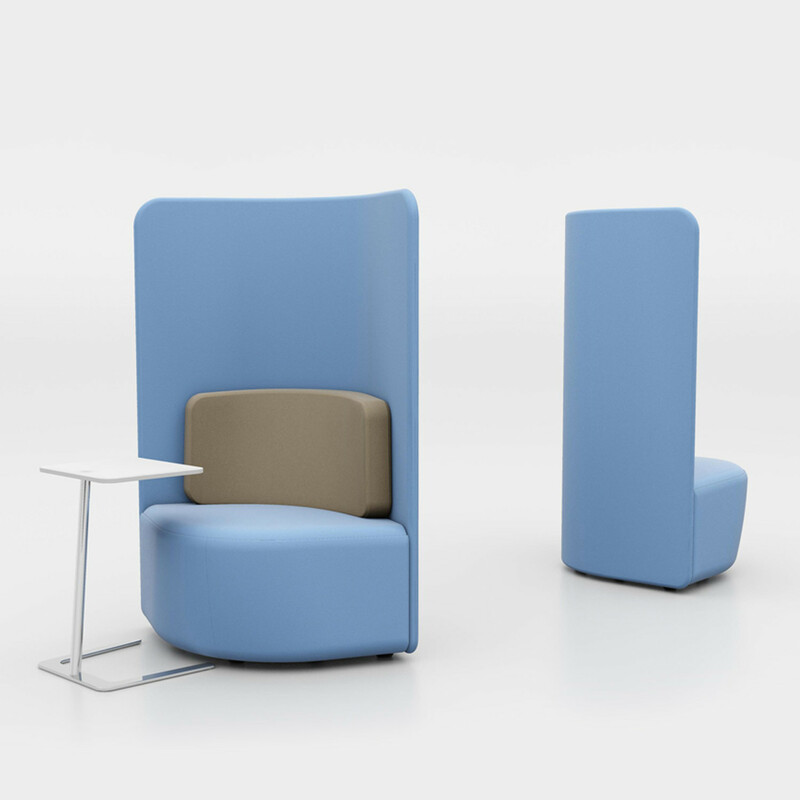 You are requesting a price for the "Shuffle Chairs"
To create a new project and add "Shuffle Chairs" to it please click the button below. 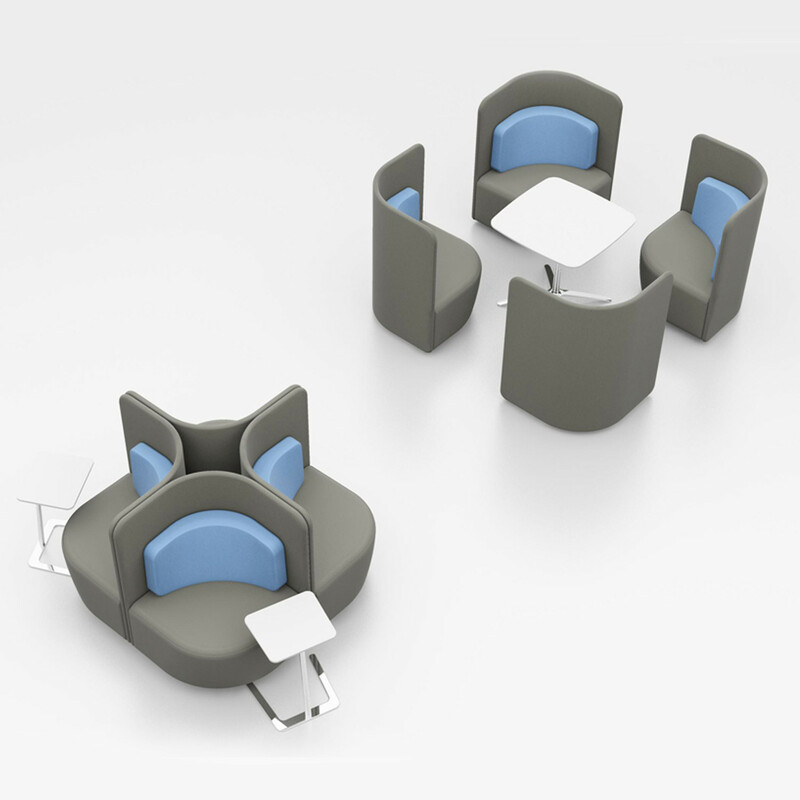 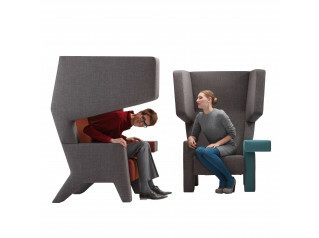 To add "Shuffle Chairs" to an existing project please select below.